Michelle and I were married on Sept. 9, 1994. At the time I was pastoring a church in the province of Chiriqui (near the border of Costa Rica), however the Lord placed a burden on my heart for the "central provinces" of Panama. 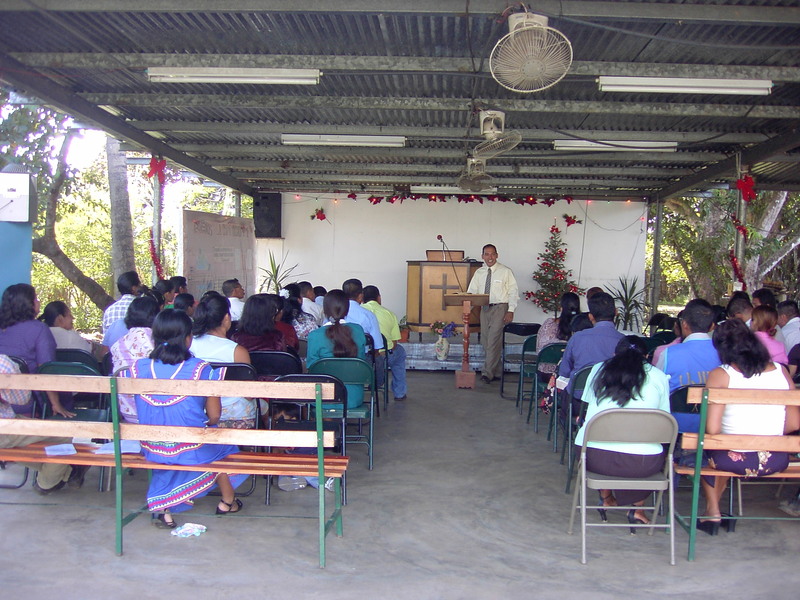 Chiriqui has 6 Independent Baptist Churches, and Panama City (on the opposite side of the country) 8, however there wasn't a single church in between. We began praying that the Lord would open the doors for us to start a church in Santiago, which is half way (a 2 1/2 to 3 hour drive) between Chiriqui and Panama City. In 1998, the Lord opened the doors for us to go to Texas and see Michelle's family (She hadn't seen them for 4 1/2 years and Timothy was almost 2 years old. ), and we felt that it was the Lord's will for us to go on deputation for a year and raise financial support in order to move to Santiago as missionaries. I resigned as pastor in May of 1998, and we worked with another missionary who had a new work for 6 months before going to Texas. Upon arriving in Texas, the Lord led us to Temple Baptist Church in Plano, where we became members. Pastor Pilgrim felt led by the Lord to help us financially, and Temple Baptist became our "sending church". We visited churches until December of 1999, and returned by faith (though we had only raised $600 of monthly support) to Panama to make arrangements for moving to Santiago. We also had an addition to our family--Melody Renee who was born Sept. 7, 1999. 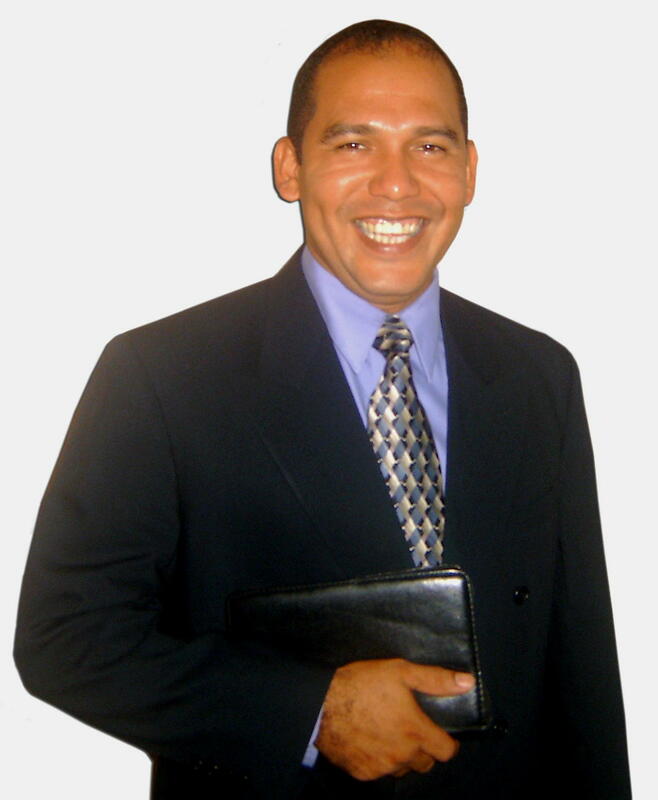 We had faith that the Lord would supply the financial support that we lacked during the 2 months that we would be working with missionary Byron Willis in the city of David, Chiriqui while making moving arrangements. Immediately upon returning to Panama, several new churches and individuals began supporting us. 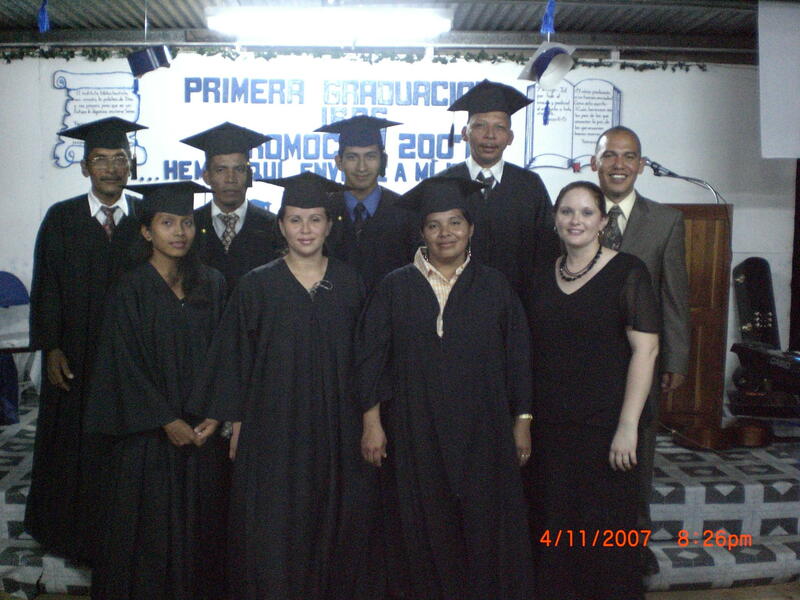 We moved to Santiago on January 31, 2000, and started going soul-winning and holding Bible studies in our home. Though this is one of the most "Catholic" cities in the country, the Lord has always blessed and allowed us to win souls for Him. We appreciate your prayers for our family and ministry! We currently have 3 bus routes. 1. Services on Sundays (am & pm) and Wednesdays with an average of 200-240 in attendance. 2. Door-to-door soul-winning (3 times weekly). In addition to ourselves, there are 30-35 people who go soul-winning. 3. Youth meetings on Saturday afternoons. 4. MANNA feeding center; we feed poor children breakfast and lunch 5 days a week, and teach the Bible daily. We're in the process of opening another center an hour away from Santiago. 5. Bus ministry; the Lord provided us a 28 passenger bus, and two 50 passenger bus, which are very necessary due to the lack of public transportation here.